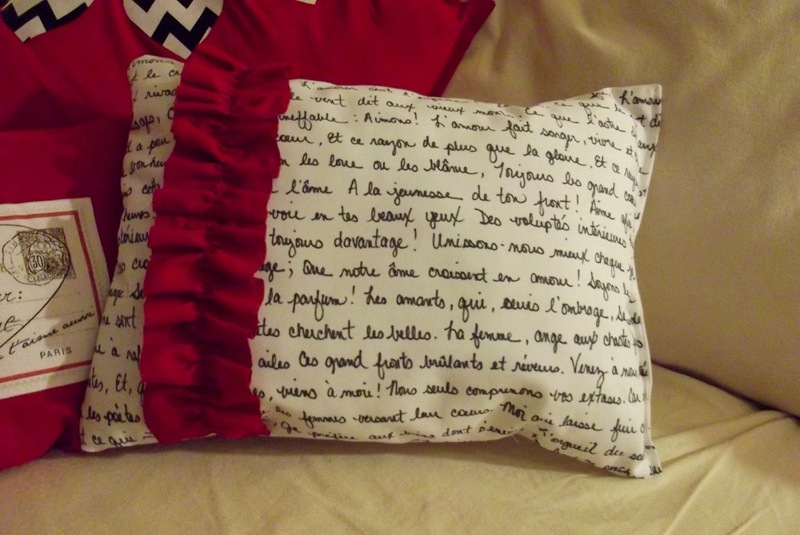 When I saw Days of Chalk and Chocolate's gorgeous Valentine's pillow, I had to have one. I really liked the "love note" pillow on the right, but I loved the "oops" pillow! Why can't my oopses turn out like that? Mine always have to go into the trash. I fell in love with both of these ideas that I pinned to my Valentine's Day board over on Pinterest and thought they looked easy and festive. To make both, however, seemed a bit redundant. So what to do? Combine them! 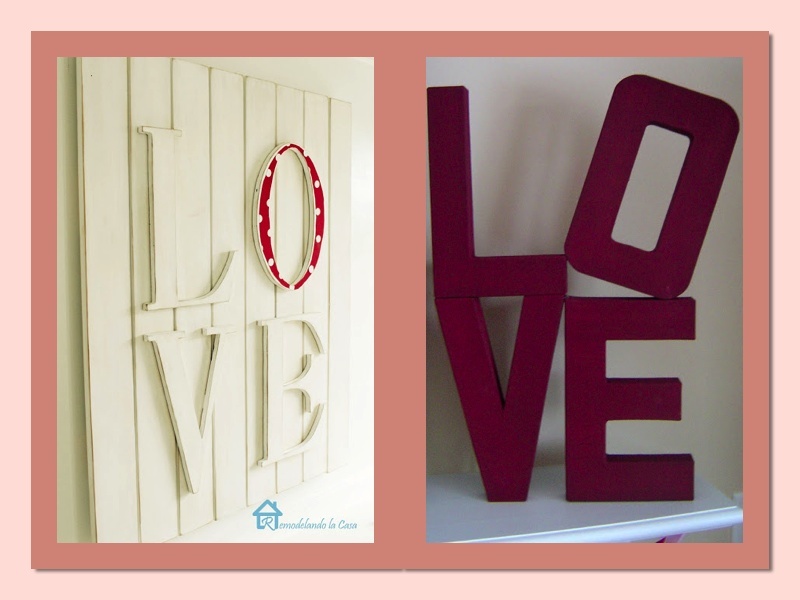 There are still 10 more more days left before Valentine's Day; have you been busy making some fun and festive decorations for your home? If not, what are you waiting for? 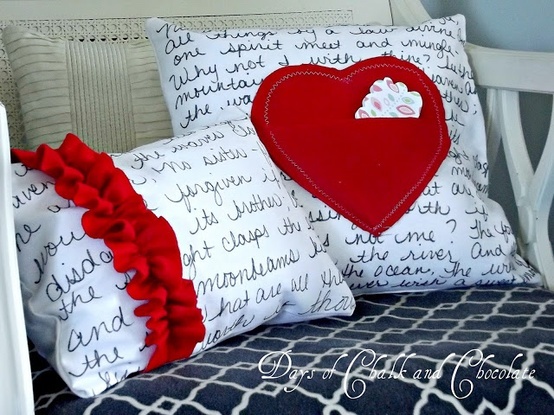 Here is a quick and inexpensive decoration you can make for your home or workplace, or even to give as a gift!